"Treat yourself with love and respect, and you will attract people who show you love and respect." Today I'm here with the first DIY ever in the blog! 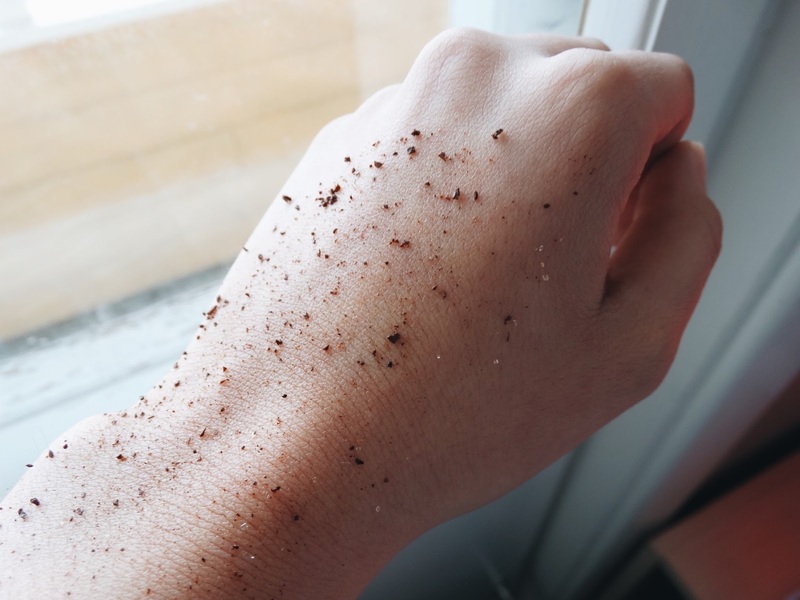 As you probably read in the tittle, it is a coffee scrub! 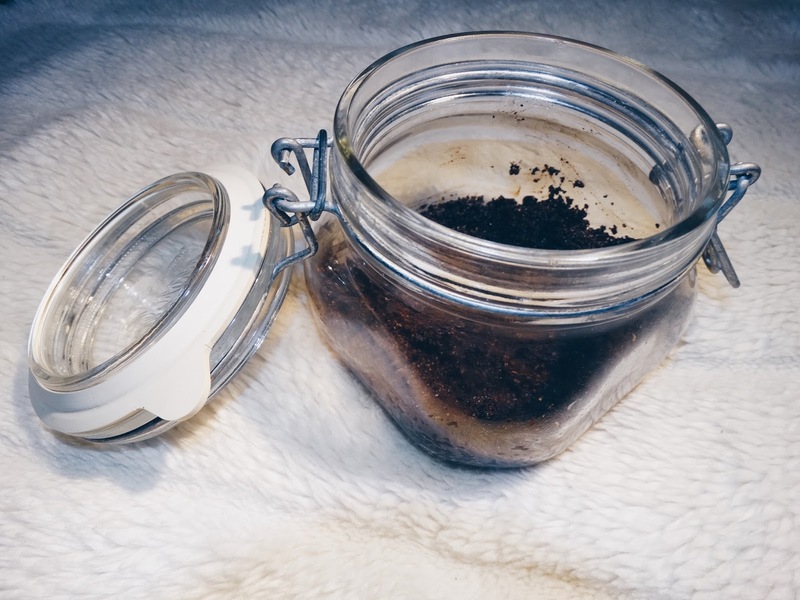 I just love my homemade coffee scrub so much that I decided to share it with you. 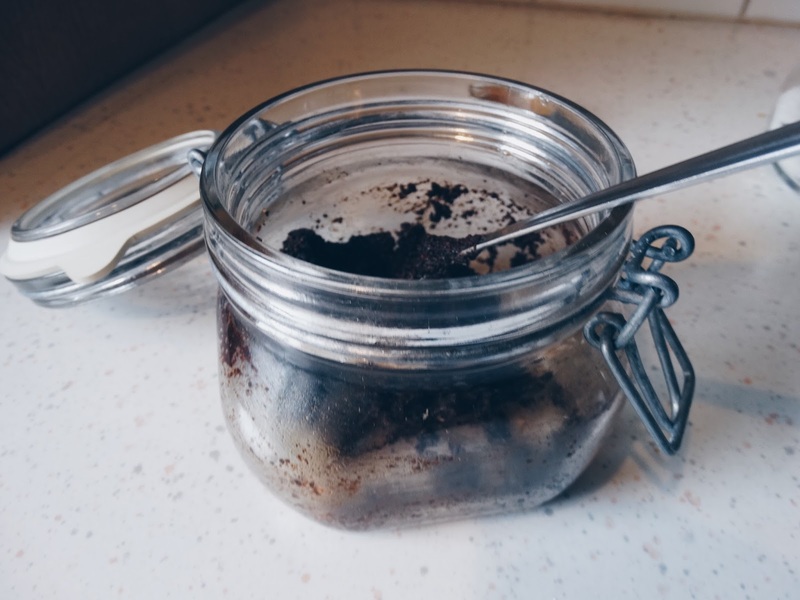 I like this coffee scrub because it exfoliates, improves circulation, smooths your skin, helps with scars and acne, and it helps you relax too, because of the scent of the coffee. So let's go ahead with the recipe. 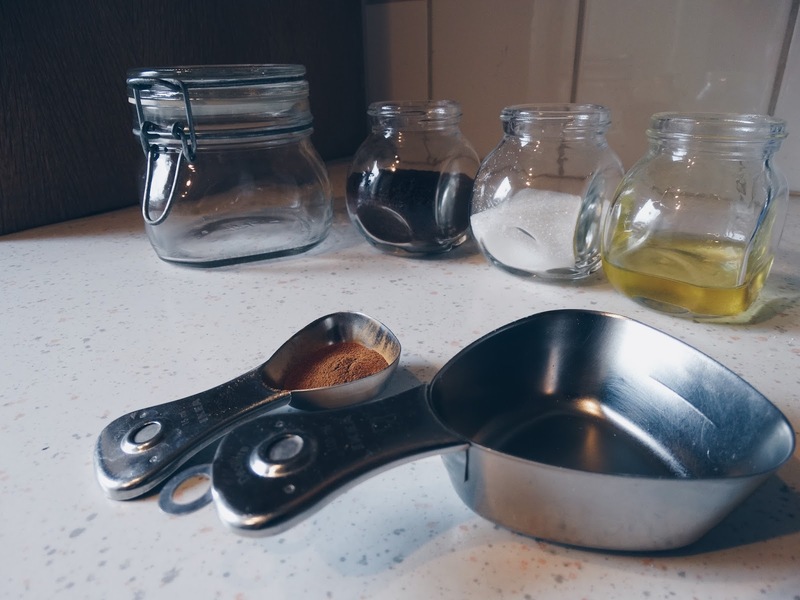 Mix all the ingredients together in the container, and it is ready to use! Just scrub it in your hands, face, body, and remove it with warm water. (I like to do this while in the shower, and then wash my hair while the scrub acts, so it doesn't get so messy). Let me know in the comments if you tried it out, or if you intend to! Hope you've had a great weekend so far.